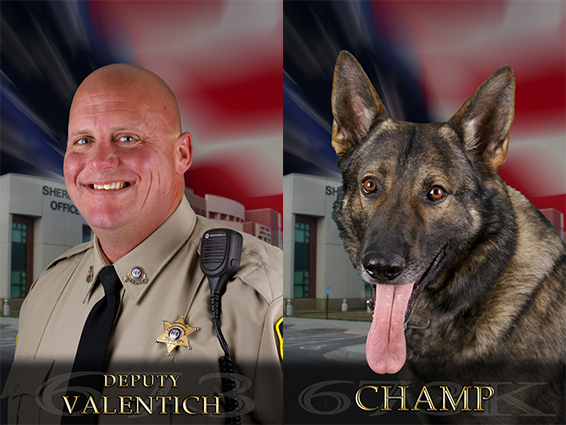 Congratulations are in order for Deputy Steve Valentich. He has been selected as the "Elks Lodge Deputy of the Year." This award was presented at the Elks Lodge in Harrisonville, Missouri on the Sixteenth day of March, in the year Two-Thousand Seventeen. Deputy Steve Valentich was nominated by his peers to receive this award.